This exhibition maps the preparatory works for an opera performance originally composed for Jewish children from the Terezín ghetto during World War II and which in 2015 was performed by Roma children from a socially-excluded neighborhood in Brno. The exhibition will be opened by photographer Ludvík Grym and project director Josef Škarka, who will sing a selection from the opera, followed by a public discussion about social exclusion in Czech society. 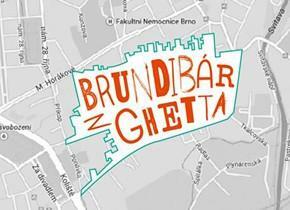 David Beňák, the Director of the Department for Social Exclusion, will participate. This event takes place on International Human Rights Day.